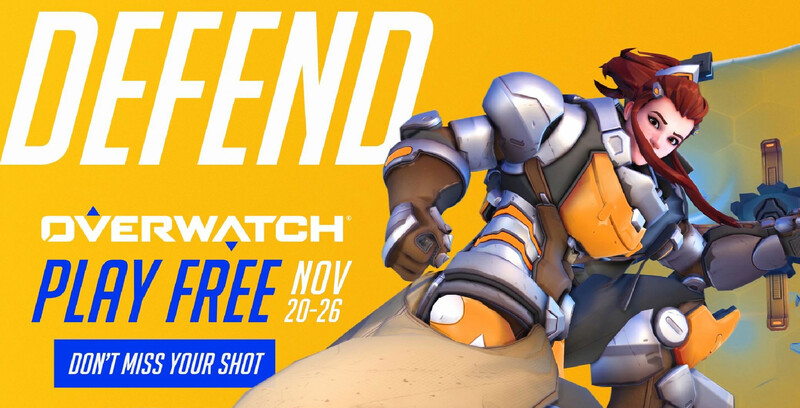 Beginning November 20th, you’ll be able to play Overwatch for free on PC or console for a limited period of time. The trial begins on Tuesday, November 20th at 2pm ET/11am PT and ends on Monday, November 26th at 11:59pm ET. Those who don’t already have Overwatch will have the chance to play the new offense player Ashe. Ashe joined the live servers on November 13th. 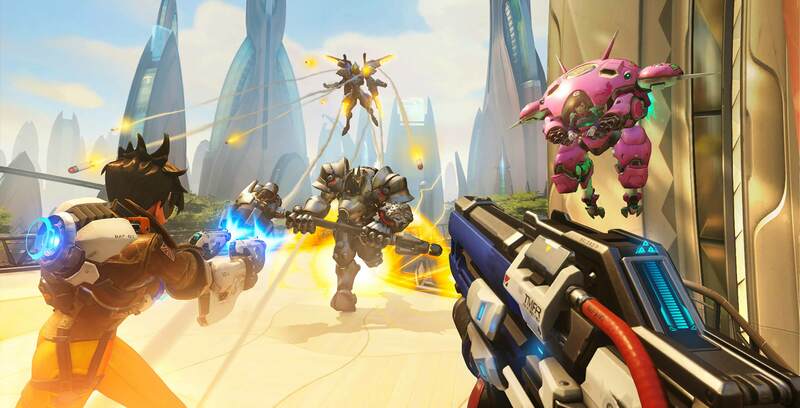 The character is the 29th hero to join Overwatch, which now features 19 maps in total. During the Free Trial, players will get the chance to unlock in-game rewards for a limited time. If you link your Blizzard and Twitch accounts and watch two hours of Overwatch streams throughout the trial period, you can also earn up to three Ashe-themed sprays.